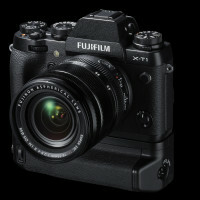 The new Fujifilm X-T1 is probably one of the most rumoured and leaked cameras we’ve seen in the past couple of years. 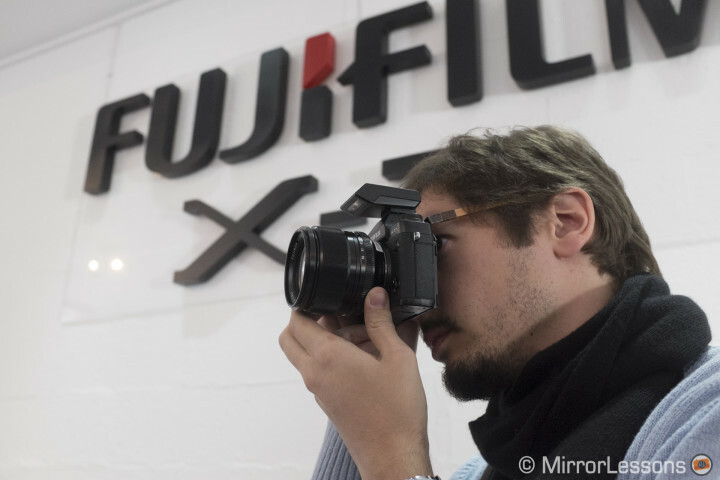 We basically knew everything about the camera before the official release, and the rumours surrounding it have contributed to making it one of the most exciting camera releases by Fujifilm to date. Was all this fanfare worth the wait? 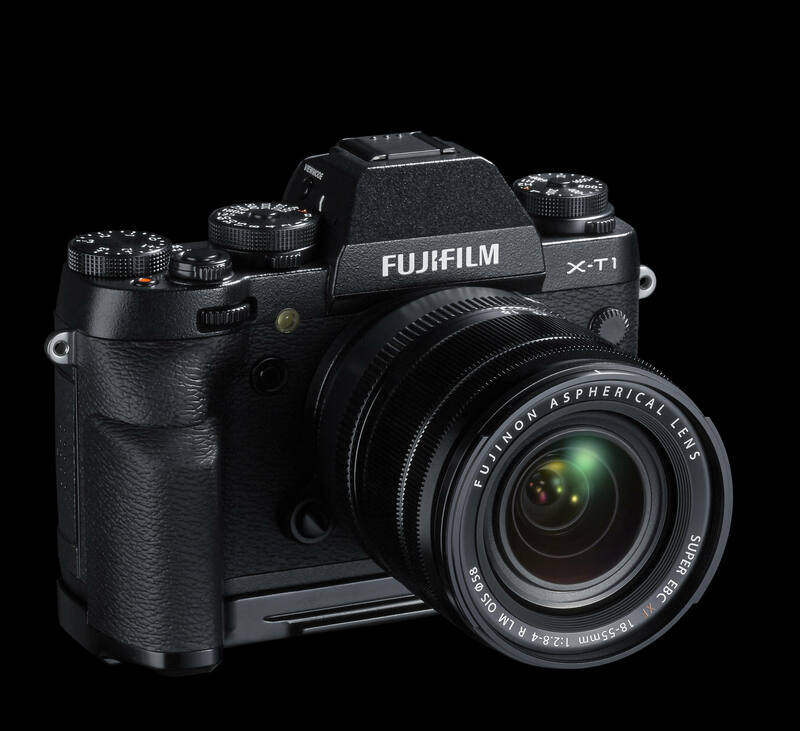 The design of the X-T1 is the perfect fusion of simplicity and elegance. 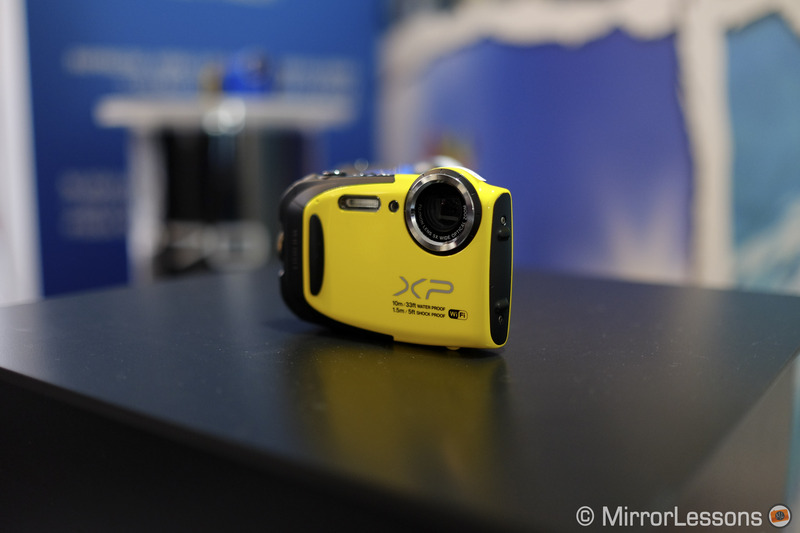 It is slightly taller and thicker than the X-E2 but when you hold it, the grip is pretty darn comfortable. Its weight is also very reasonable. 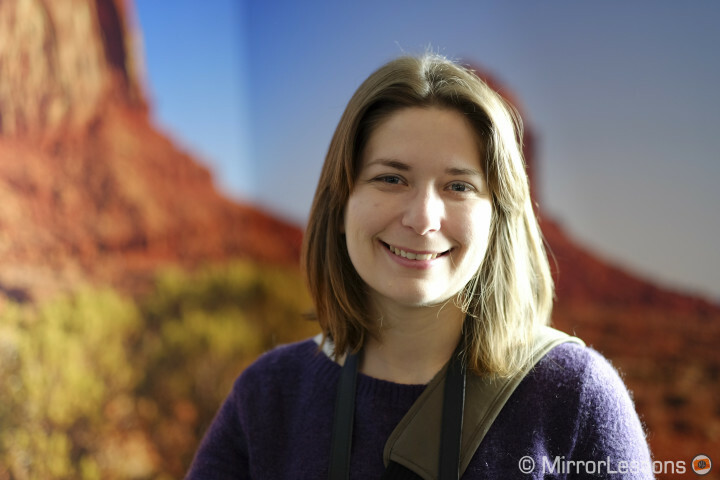 In fact, one the first things I felt when I picked it up was that it is better-suited than an X-Pro1 or X-E2 to zoom lenses, especially telephoto lenses like the XF 55-200mm, because of its improved grip. 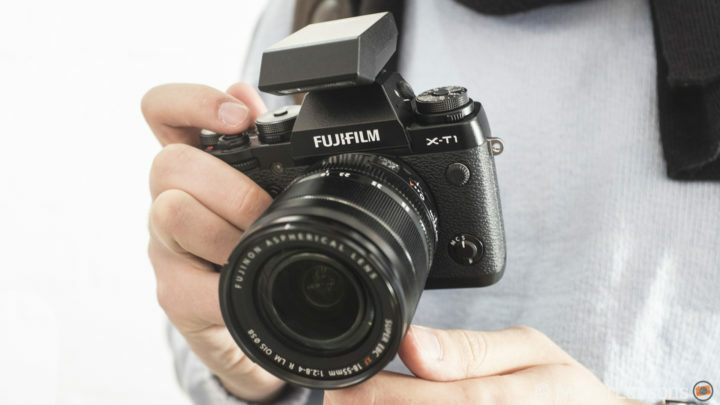 For those who want perfect handling, there is also a new grip specifically designed for the X-T1, which will thankfully allow you to access the battery compartment even when you’re using the camera. And of course, there is the battery grip which, while adding considerable volume to the camera, also enhances its professional appearance and usability. 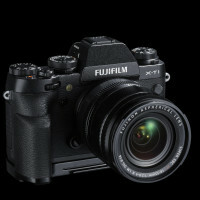 In the case of the X-T1, Fujifilm has demonstrated its affection for traditional controls on a classic body by adding more dials for the main settings of the camera. 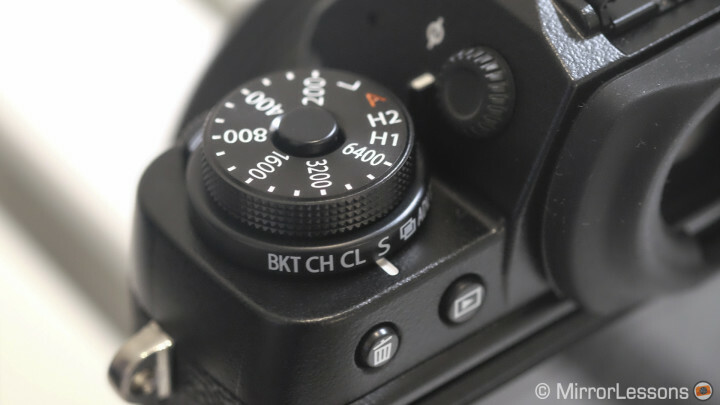 In addition to the shutter speed dial and exposure compensation dial, you will also find an ISO sensitivity dial and two sub-dials under the main ISO/shutter speed dials. These two sub-dials control the drive (shooting mode) and metering settings. 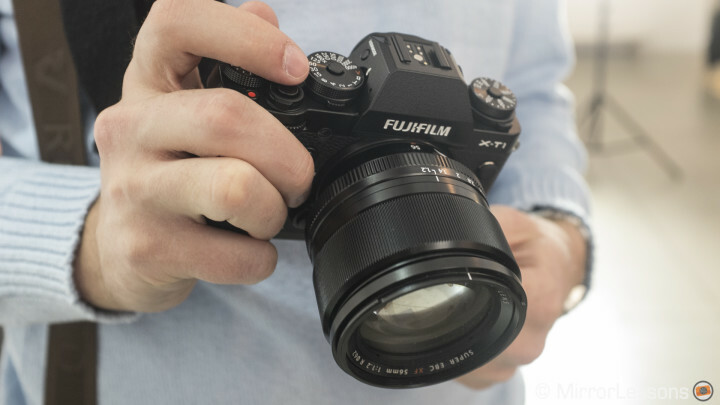 If you mount one of the many Fuji X lenses that have an aperture ring on the X-T1, you will definitely get a very good feeling when using this camera. As one of the Fujifilm managers pointed out during the press conference, you can tweak all the settings to your liking even before turning the camera on. Personally, I have to say that the addition of these physical dials is certainly welcome but they aren’t essential, as today we are so used to buttons that adjust ISO and burst mode. 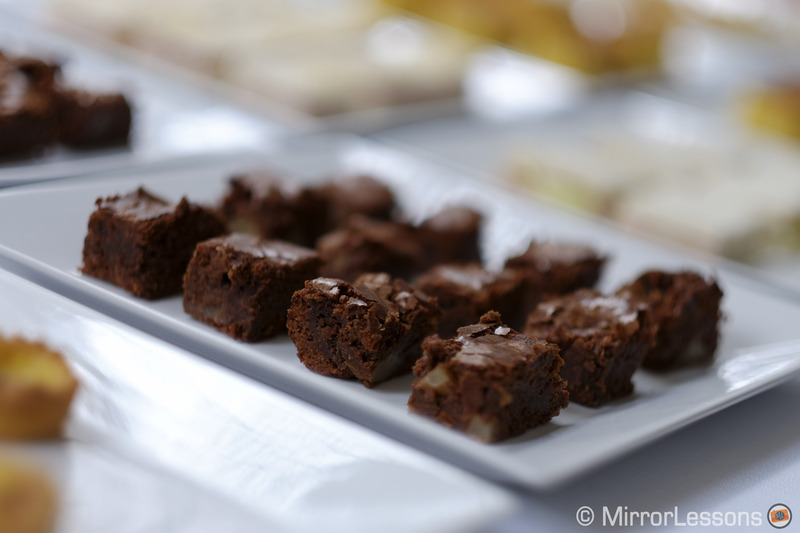 This said, you cannot help but feel that there is a perfect sense of order to the X-T1. Not only is everything is flawlessly placed, but your fingers naturally gravitate to the most important buttons and dials right from the word ‘go’. 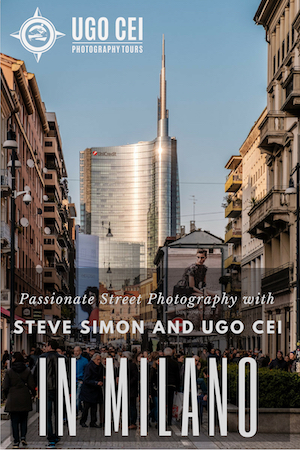 This is something that many photographers will appreciate. Though every dial and button is well-placed, I did find that the sub-dials, especially the one on the right (attached to the shutter speed dial) isn’t very comfortable to turn. 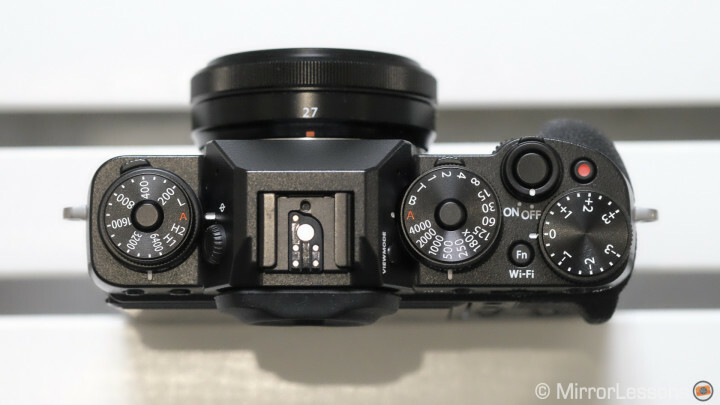 The camera also has front and rear command dials that can be used for different actions such as controlling the aperture with lenses lacking an aperture ring, but they a little on the small side. Yes, we have two very minor negative points, but I would still say they are worth mentioning. The button layout on the rear is also very simple yet organised. The playback button and the delete button sit on the left, while the arrow pad and Q button stay on the right-side of the rear. 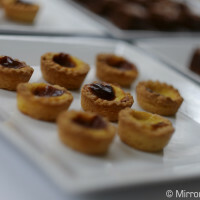 I liked how how the metering and autofocus lock buttons are placed at a distance from one another. This positioning avoids the possibility of mixing them up when you reach for them with your thumb while you are looking through the EVF. Oh, and just so you know, there is only one SD card slot. 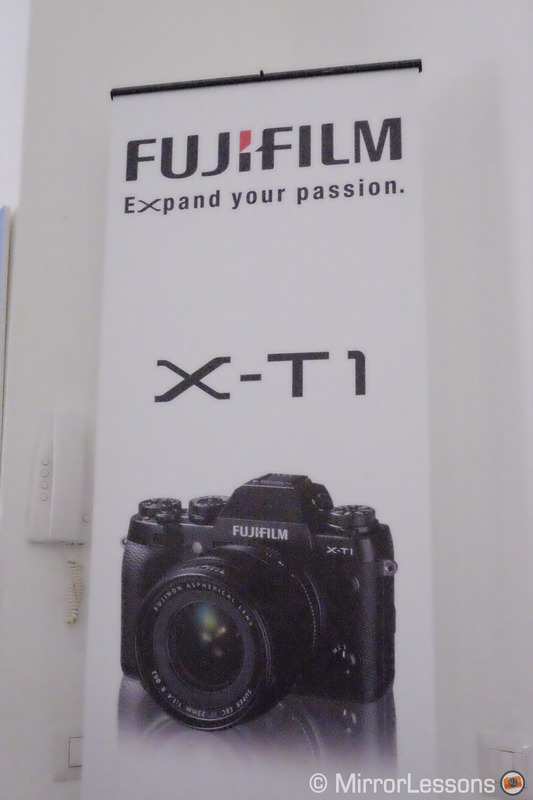 Apparently Fujifilm never considered including a second one. 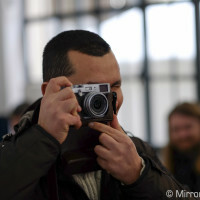 According to Fujifilm, the SLR-like design of the camera was neither an aesthetic decision nor an imitation of products produced by its competitors in the mirrorless sector or DSLRs. Rather, there is a specific reason for it, and that is the electronic viewfinder. (In fact, if technology had allowed for it, Fujifilm stated that they would have done away with the “EVF hump” altogether.) 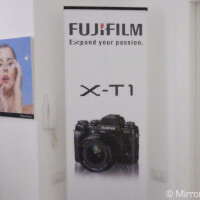 Even more interestingly, the X-T1 has apparently been in Fujifilm’s program since the beginning of the X series. It was to have one goal: to possess the best electronic viewfinder on the market at the time of release. And Fuji achieved just that. The X-T1 EVF is the best EVF to date. The X-T1 has the most beautiful EVF I have ever laid eyes on. While I didn’t have the chance to make a direct comparison apart from that derived by looking at the specs, my gut feeling tells me that it is even better than the OM-D E-M1’s EVF. With a time lag of only 0,005s and a magnification of 0.77x with 100% field coverage, it is bright, big and blows most other EVFs out of the water. Its 2.36 million dots make it perfectly sharp and with an EVF that wide, I surprisingly didn’t have any problem focussing manually with the 23mm f/1.4 or the new 56mm f/1.2 without the use of focus peaking or other manual focus assist functions. Click to view the picture at its full resolution. 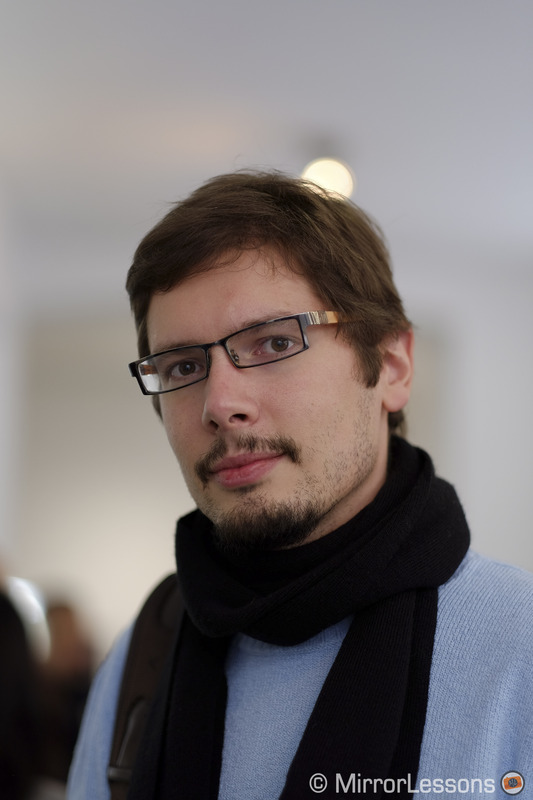 The EVF also keeps a constant frame rate (54fps) even in low light conditions. While I couldn’t specifically check its reactivity in low light, I had the feeling that it was behaving smoothly in both light and dark areas. 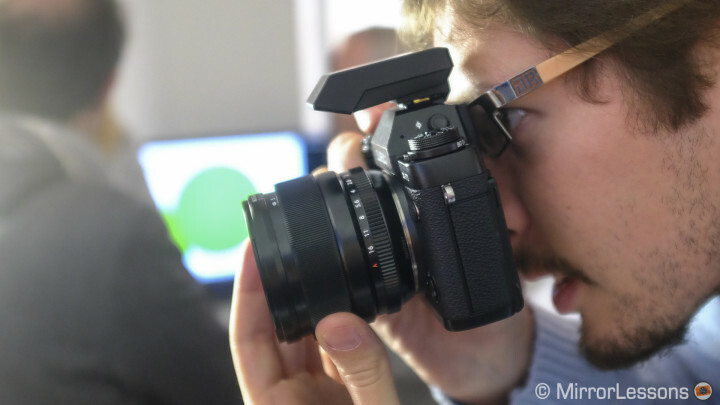 Visually speaking, the gap between this EVF and an optical viewfinder has been reduced. Characteristics such as real-time exposure and depth-of-field aside, there is one new feature in particular that will change the way we focus manually with the EVF, and it is called Dual View. Dual View gives you a normal frame on the left, while on the right there is a smaller frame that shows an 100% magnification of the focus point area. 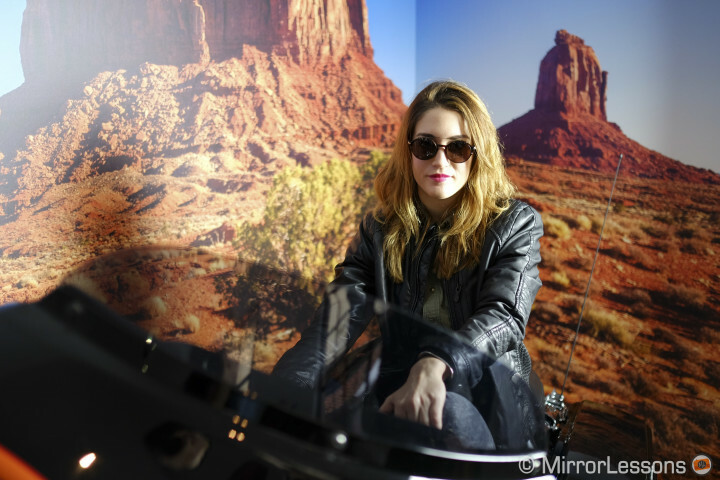 This allows you to compose your frame while simultaneously checking for focus accuracy. You don’t have to press a button to get the magnification because you can have both images in front of you at the same time. I found it more straightforward to use than the focus peaking (now with three colours) and the digital split image found on Fuji cameras because you can concentrate more on the frame. 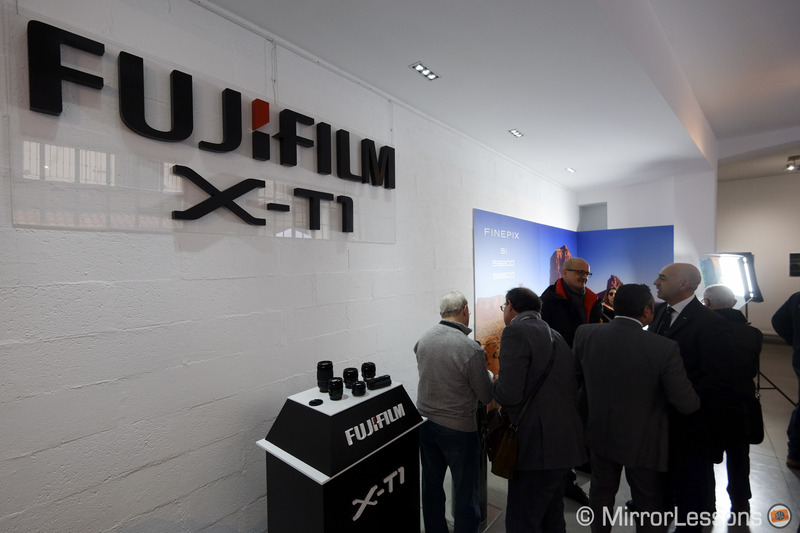 I can only congratulate Fujifilm for continuing to add new ways to facilitate manual focusing. 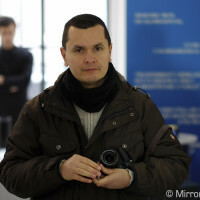 Certainly, there are still some limits that can show up, not because the viewfinder is bad but because it is electronic. I did notice some flickering depending on the artificial light source, and some noise when using it in low-light conditions at extreme ISO settings (at least from what little I saw). 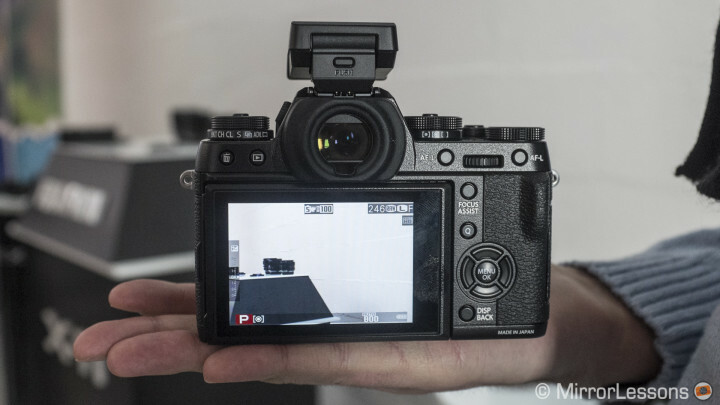 But this is maybe even more important to mention as the X-T1 EVF seems to handle those limits way better than any other EVF, which might show a poorer image in the same conditions. 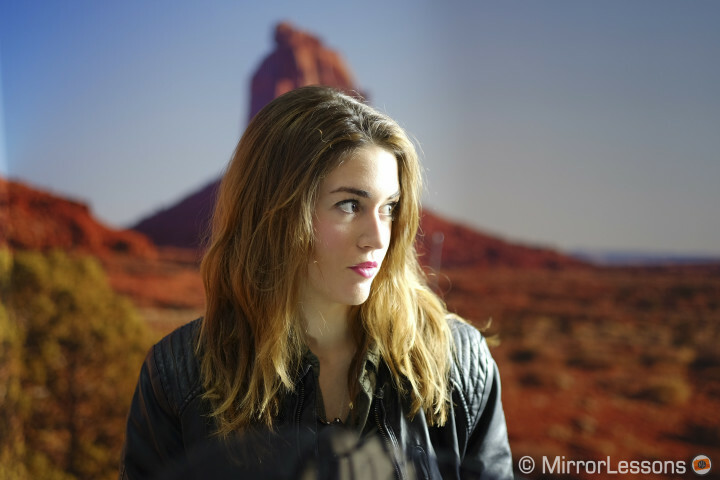 Autofocus: as good as the X-E2 or better? 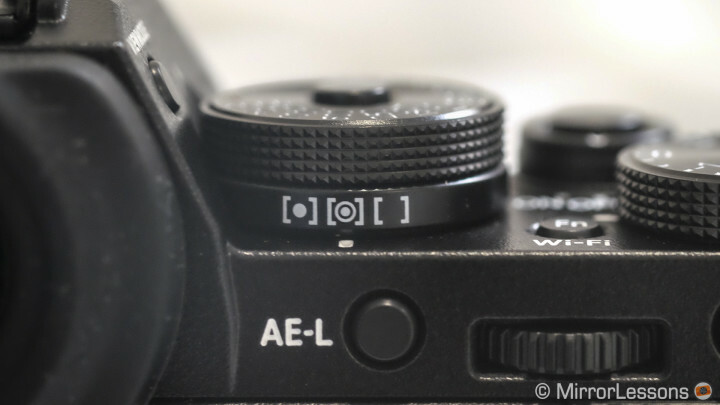 On paper, the X-T1 has the same 16mp sensor, EXR II processor and hybrid AF system as the X-E2 (contrast and phase detection with 49 target areas). 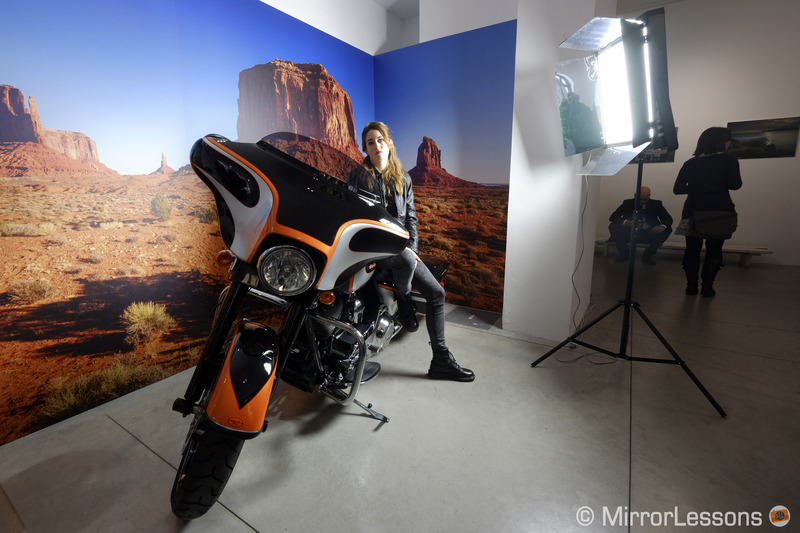 Many, including myself, were hoping for a redesigned autofocus system, but it wasn’t to be. However, there is something new on the X-T1 called Motion Predictive AF. When using the camera in AF-C mode, it calculates speed, acceleration and deceleration in order to predict the distance of a moving subject from the camera at the time of exposure. Simply put, the camera can guess how far away the subject will be when you press the shutter button. 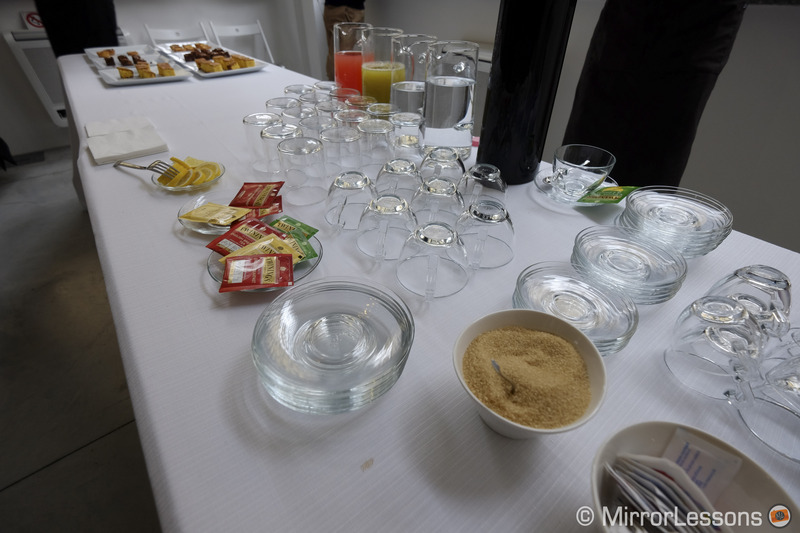 Since we were indoors in a room full of journalists and photographers, we didn’t have the opportunity to conduct a proper test. 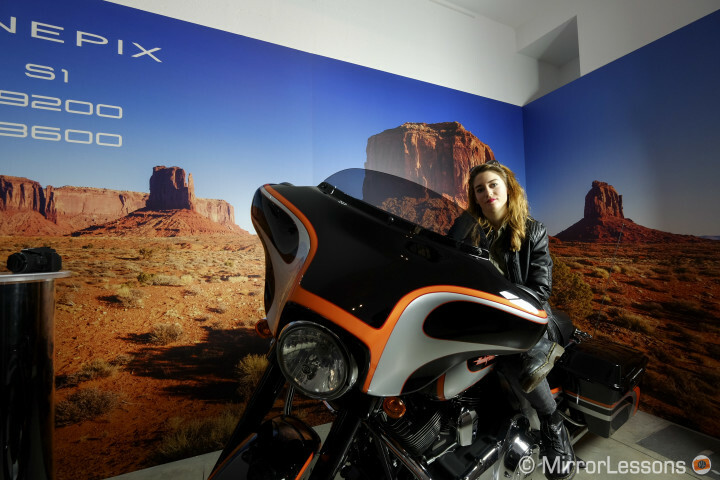 In AF-S mode, the autofocus’ reactiveness and accuracy felt a lot like the X-E2. As such, we can say that it is fast for most situations but not lightning fast (or OM-D fast as we often say :D). In AF-C mode, I did perform a very quick test asking Heather to walk towards me. What I saw was encouraging, but before reaching any conclusion, I need to test the camera in the proper conditions. The Motion Predictive AF can be activate or deactivate and apparently depending on the situation it can either be a benefit or a hindrance. So, while I didn’t feel that there was a huge improvement over the X-E2, I do have the feeling that the X-T1 offers way more potential than any other Fuji X camera regarding this aspect. It is also important to highlight that the camera can shoot up to 8fps in continuos AF mode and that its buffer capacity is very good. 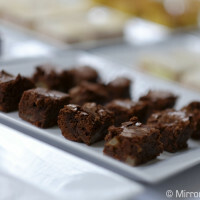 I did feel that the camera’s AF would change in speed depending on the lens I was using. 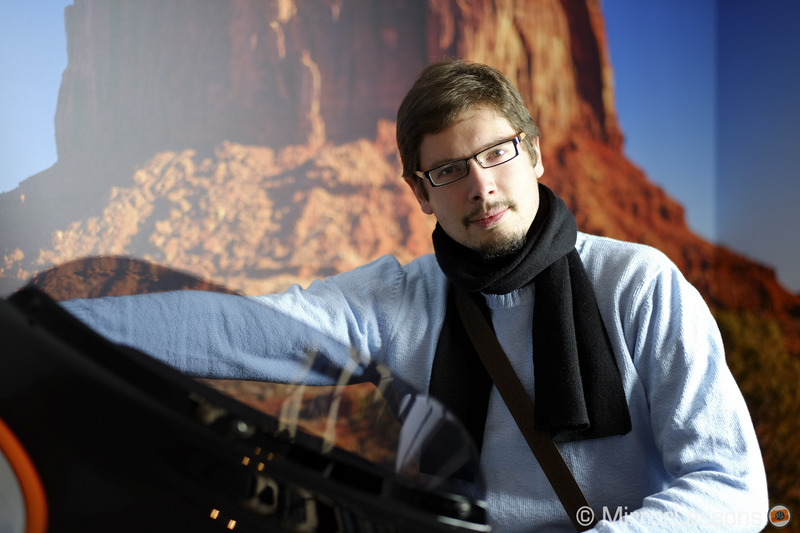 I found it very fast with the 18-55mm and the 27mm, but a little less so with the 56mm f/1.2 and the 55-200mm. 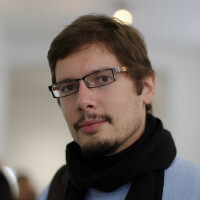 However, this is just an impression, also because I don’t know if the lenses I was using had the latest firmware update. I wouldn’t be surprised if Fujifilm decided to release new firmware updates to improve the compatibility of its lenses with the new camera. 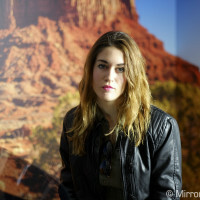 I never hide my enthusiasm for the quality of the Fujifilm X-Trans sensor. 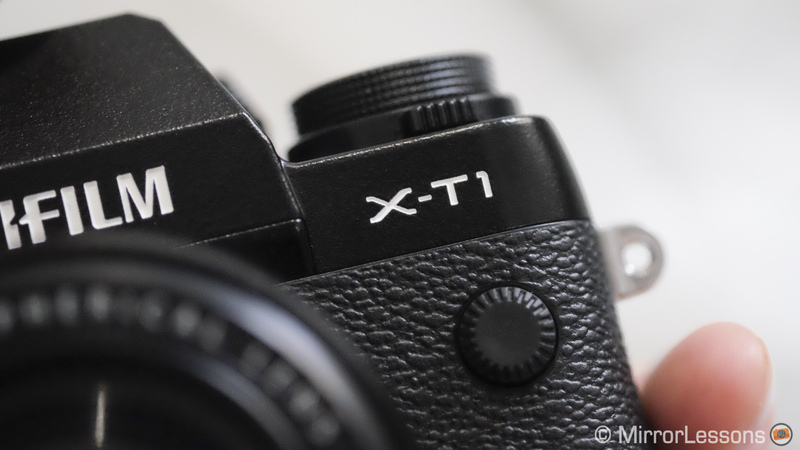 The X-T1 shares the same sensor as the X100s and the X-E2, so I will only tell you that image quality is great and up to professional standards. Note that the ISO dial only has two notches for extended ISO values: H1 and H2 which by default correspond to 12800 and 25600 ISO. You will have to set one or the other to 51200 ISO using the menu. You’ll never have access to all three at the same time on the dial. 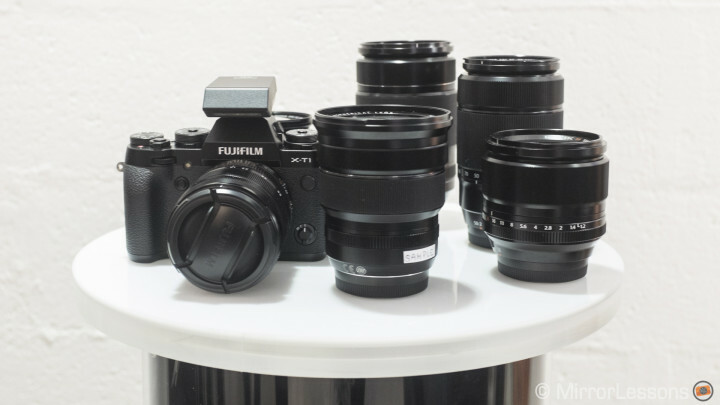 The X-T1 next to several XF lenses. 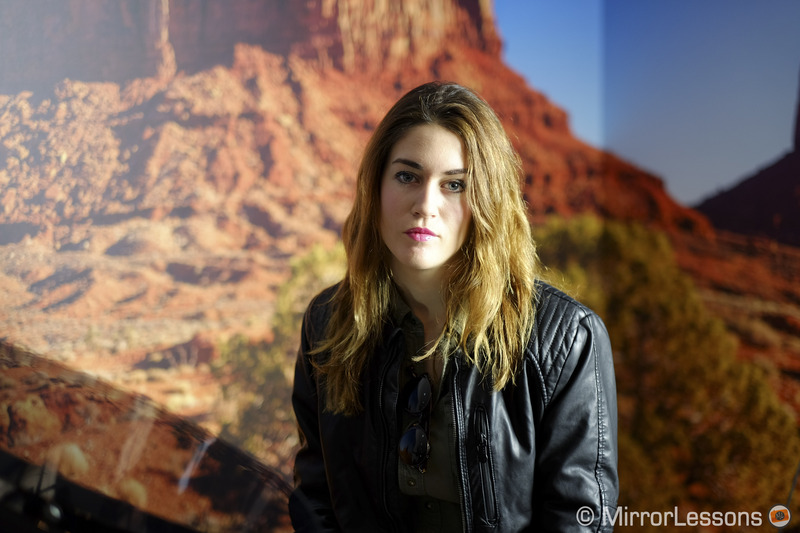 We also had the chance to take some sample images with the new 56mm f/1.2 and the 10-24mm f/4. The wide zoom lens wasn’t a finalised version and the Fujfilm staff told me that the final version of the lens will have less distortion. 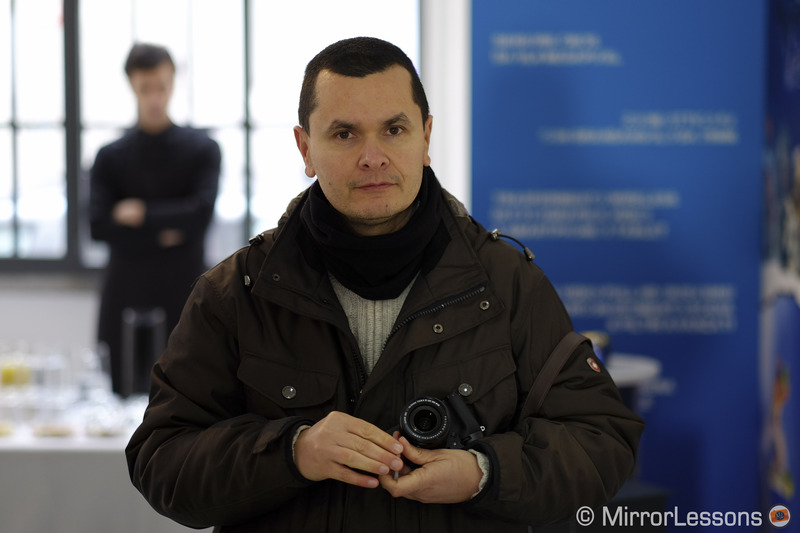 Regarding the Fujinon XF 56mm f/1.2, it seems very promising. I really like the lens system Fujifilm is building. Quality has always been its most valuable aspect and I am also glad to see that the system can remain very compact despite the fast apertures of many lenses. 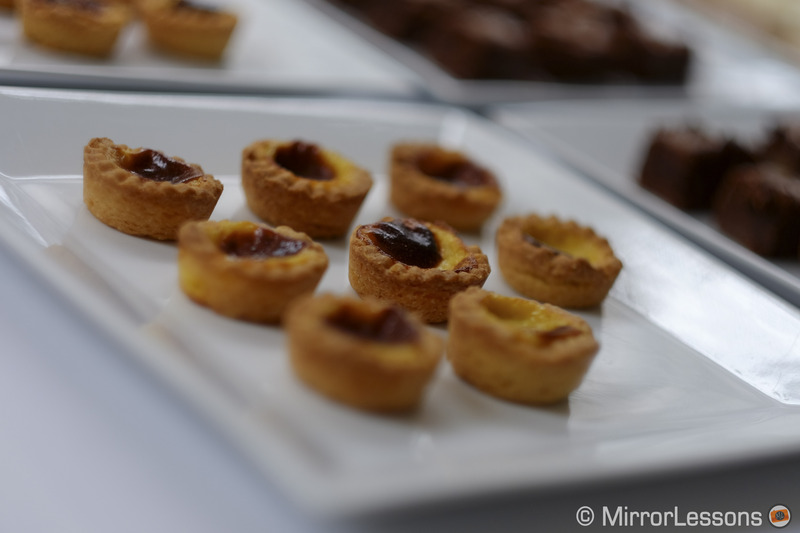 Even the 56mm looked reasonably compact especially when using it with the X-T1. It might feel slightly bigger on an X-E2. Unfortunately, we didn’t see the new zoom lenses. The new weather-sealed 18-135mm f/3.5-5.6 will be released shortly after the X-T1, but as for the new weather-sealed f/2.8 constant zooms, we will have to wait a little bit longer. 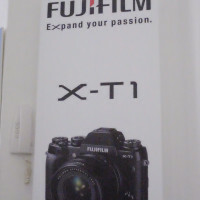 I hope Fujifilm will release them in April at the latest. 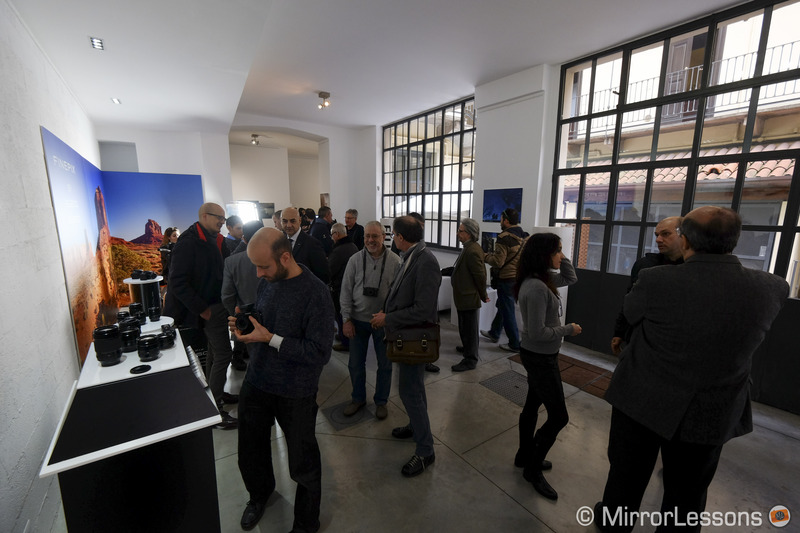 In my opinion, it will be essential to test the X-T1 with the two f/2.8 zoom lenses in order to understand how far the camera can go regarding its performance and if it can become, along with the OM-D E-M1, a great alternative to DSLRs for professional use. 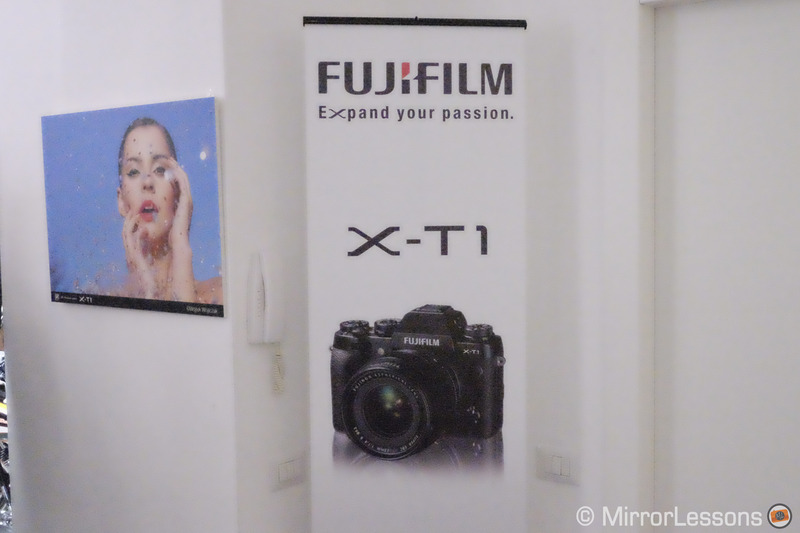 The Fujifilm X-T1 is set to be released in March, at least in Italy, so we have to play the waiting game for a little bit longer. 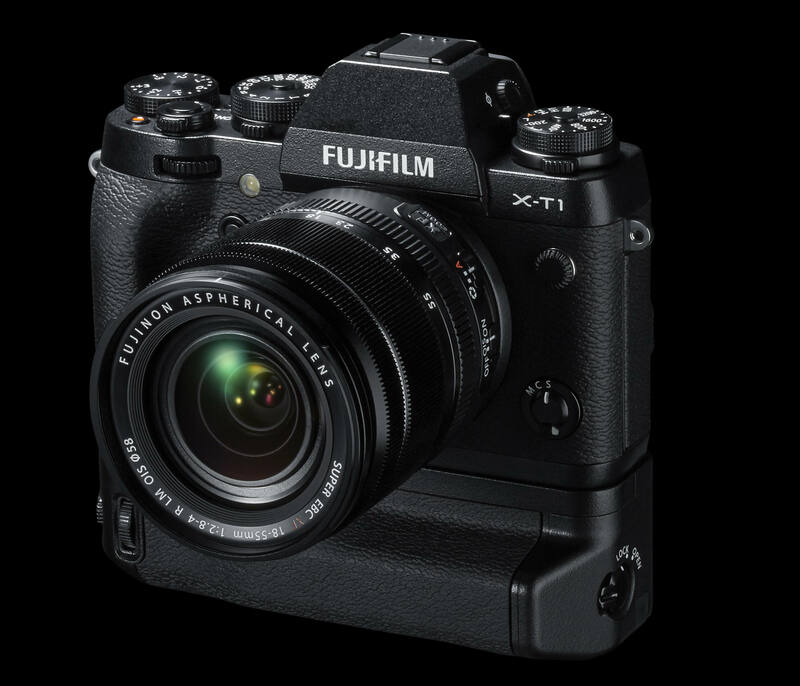 I can already say that the X-T1 is the Fuji X mount camera that I am currently the most interested in and this is mainly because of its superb EVF. I thought that AF would be my main concern but that incredible viewfinder changed my perspective. 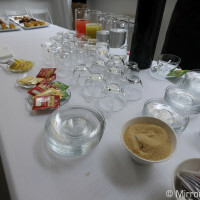 I need to further test the autofocus before reaching any conclusions. 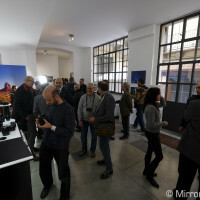 What I saw was definitely promising, but I wouldn’t be surprised if the OM-D E-M1 retains its place as the king among mirrorless cameras for autofocus speed and accuracy. 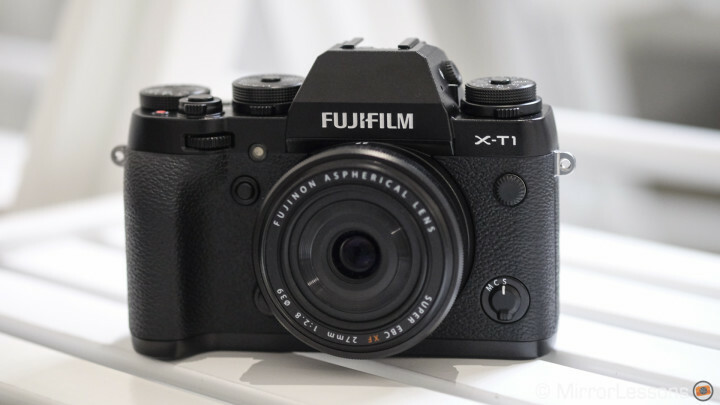 This said, I am confident that the X-T1 can expand its AF capabilities across the X camera line and that its performance might eventually be enough for most professional situations. 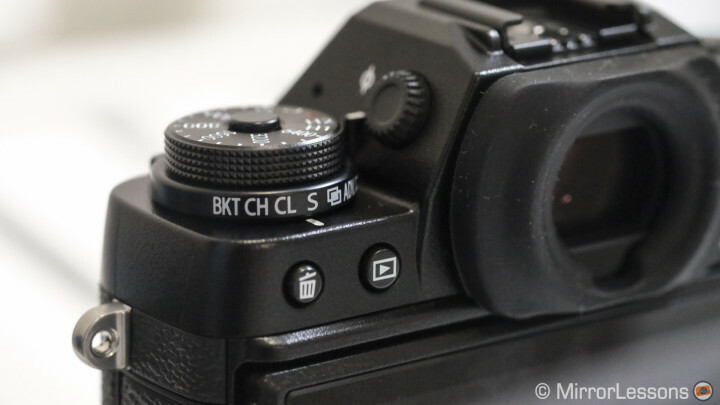 As for everything else, the X-T1 packs lots of features that make it a very desirable camera. More advanced and (finally) manual control WiFi capabilities and a splash/dust/freeze proof body that is also very robust thanks to its magnesium body are two worth mentioning. 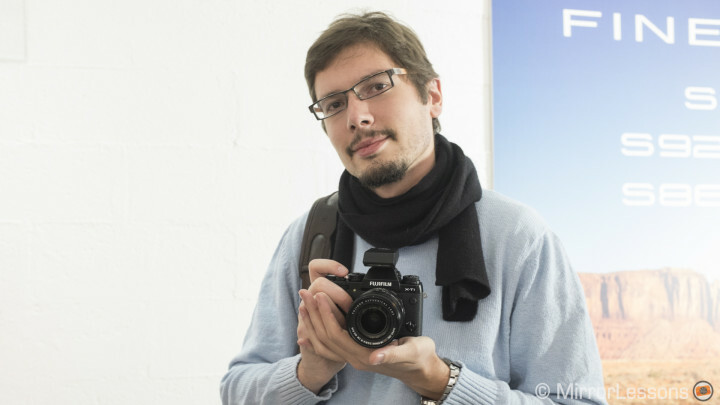 The body price is set at €1299 and it goes up to €1649 with the 18-55mm f/2.8-4 kit lens. 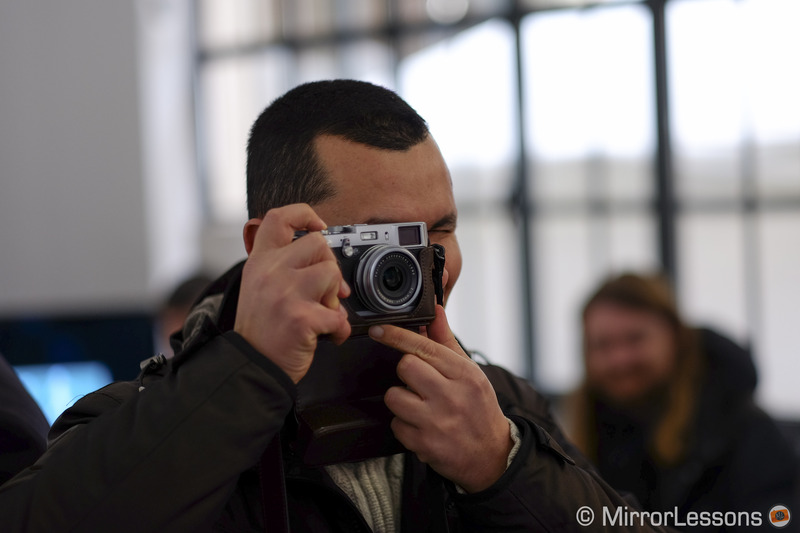 What do you think of the new Fujifilm X-T1? Share your thoughts and feel free to ask any questions. We’ll do our best to answer them!